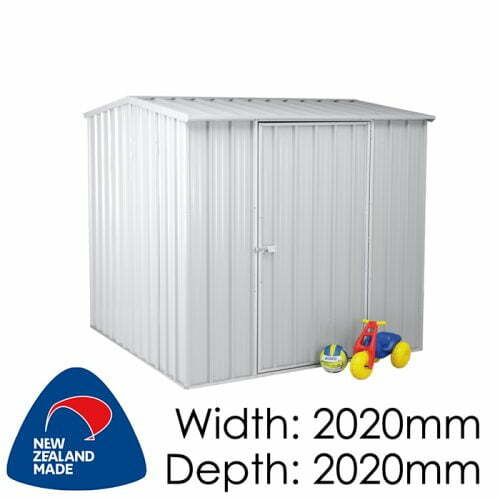 Need more space to store your stuff? 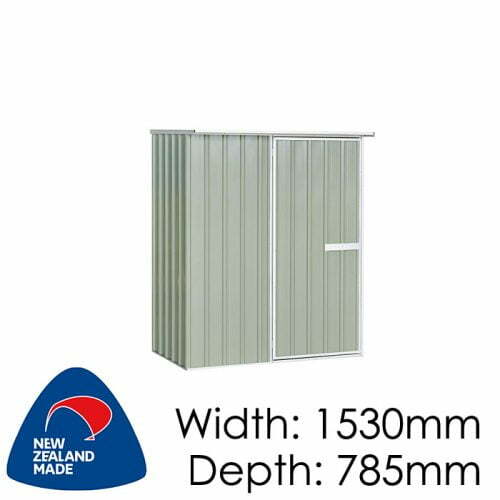 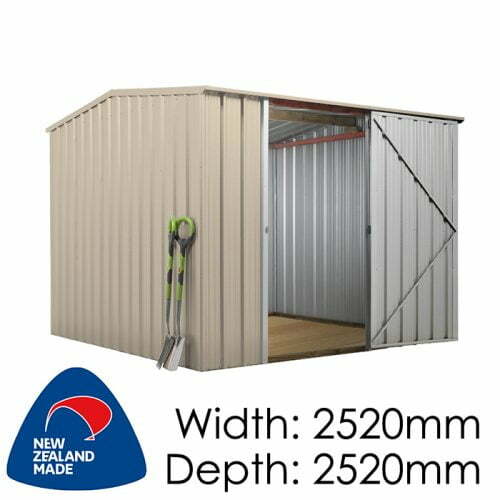 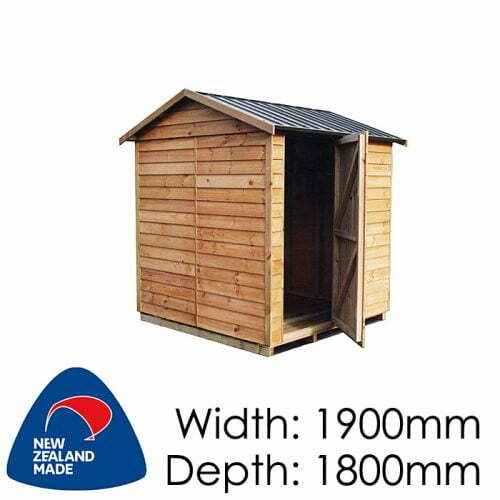 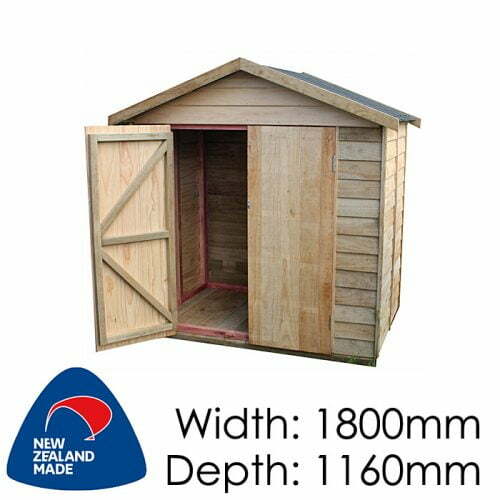 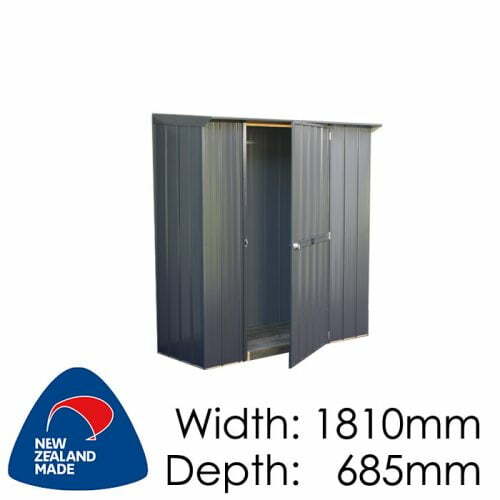 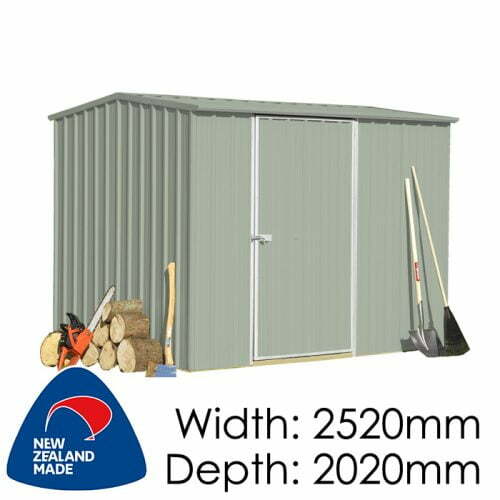 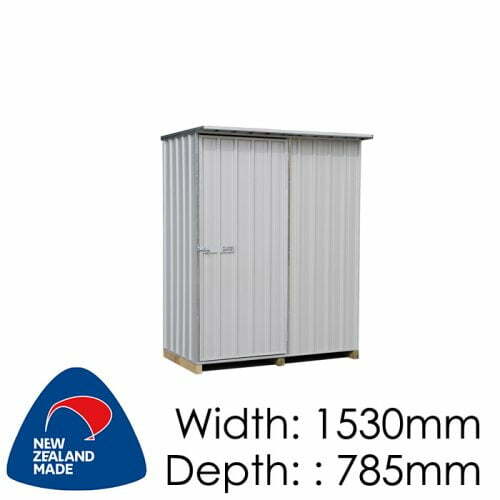 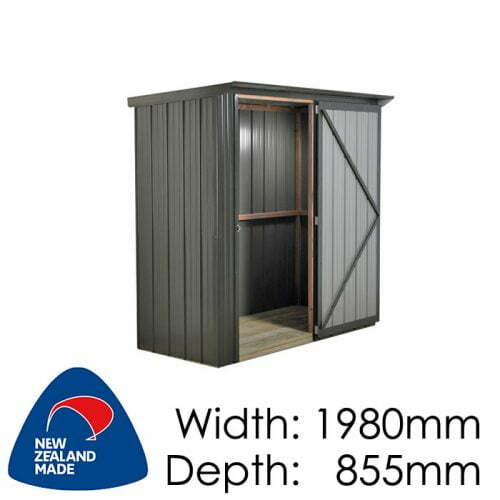 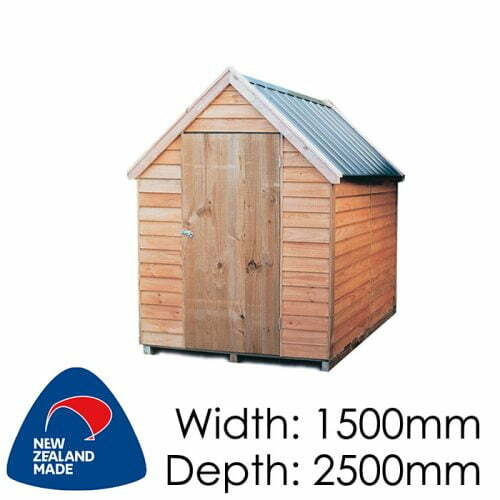 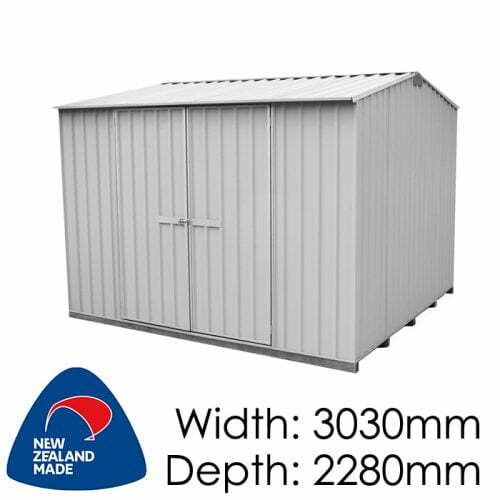 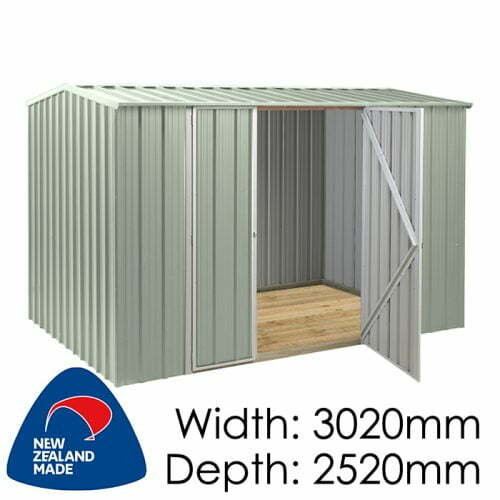 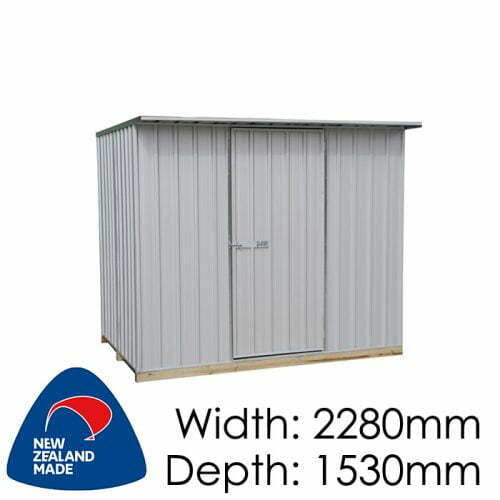 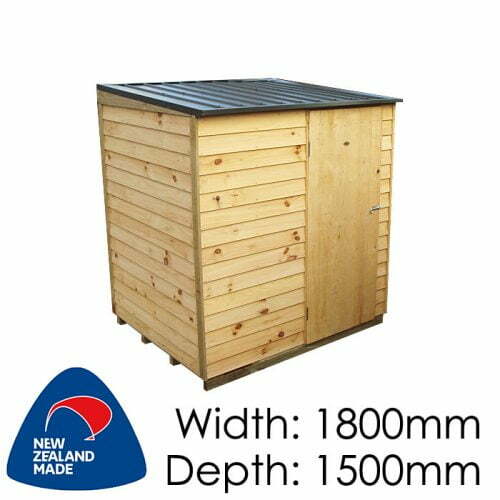 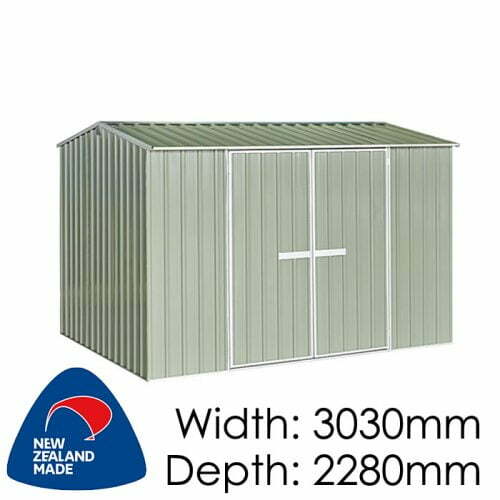 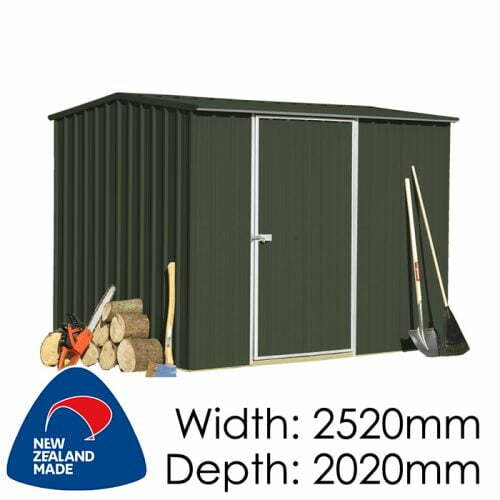 Our wide range of sheds might be an ideal cheaper alternative to renting storage space. 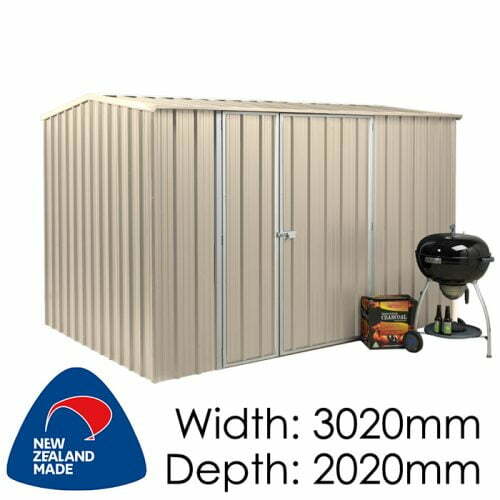 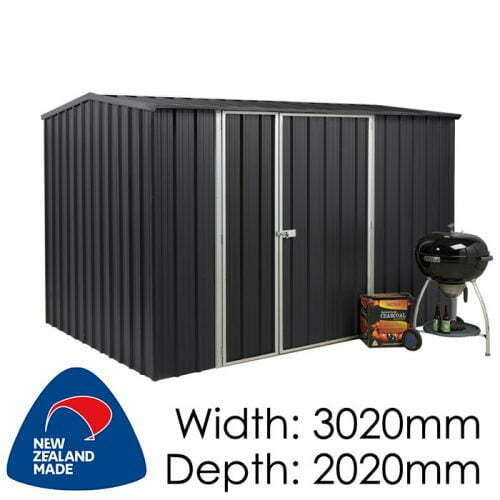 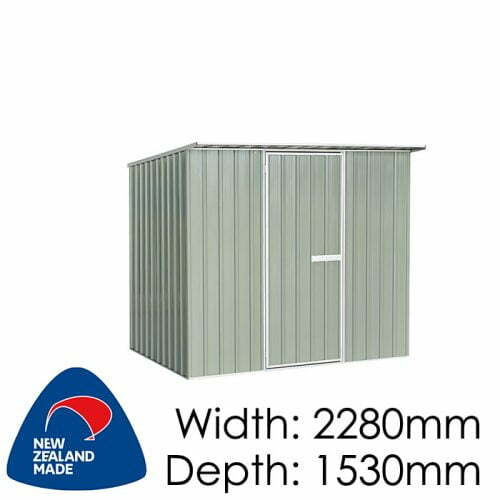 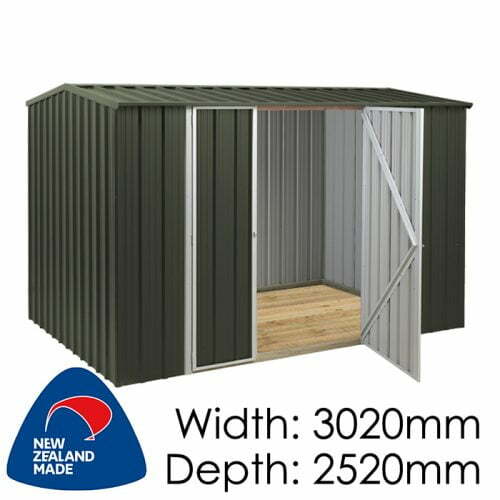 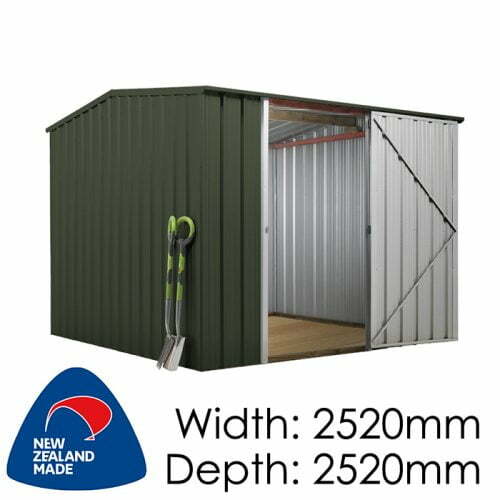 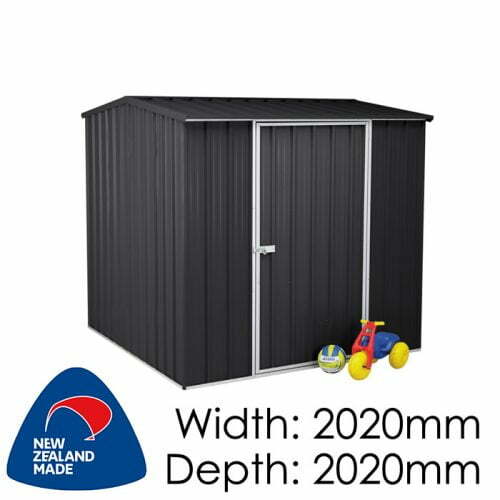 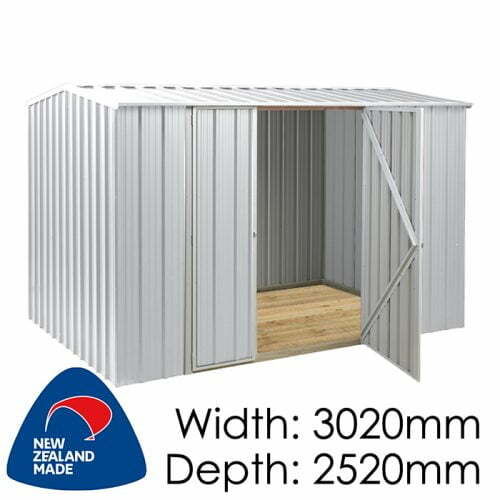 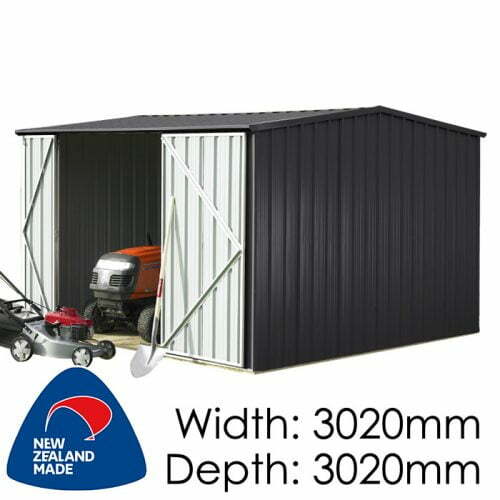 Why pay for storage off site when you could put a shed on your property, in your back yard, beside the house, or even in your carpark in the apartment parking space? 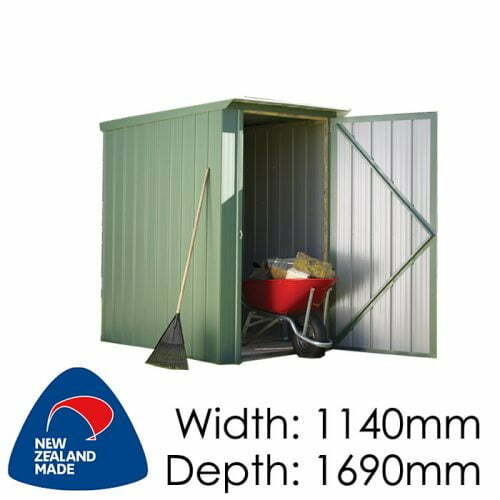 Rented storage adds up over time, save your money and buy a shed instead.